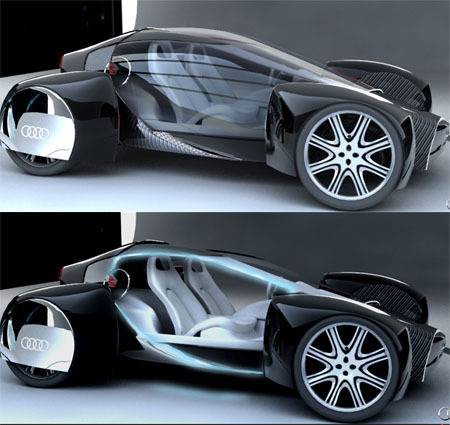 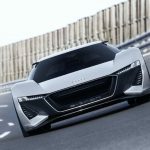 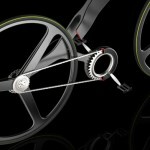 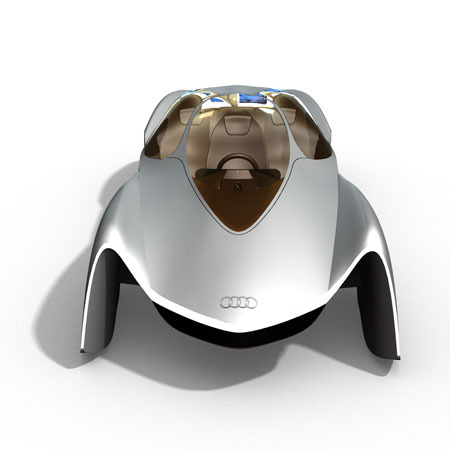 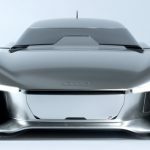 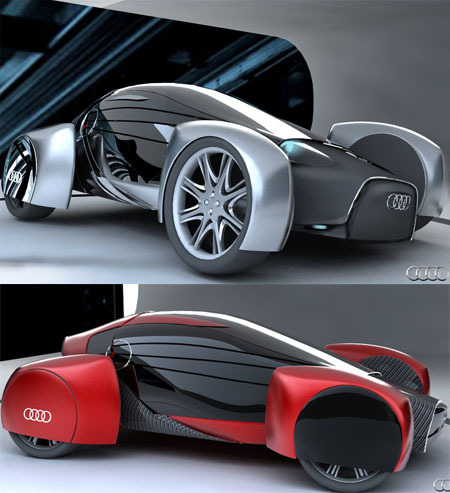 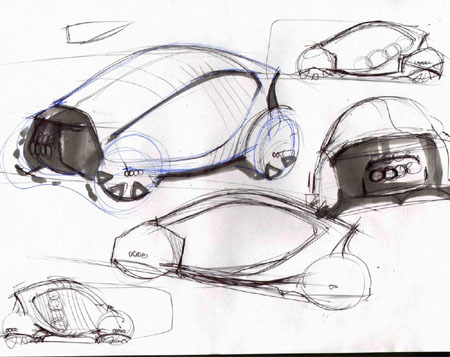 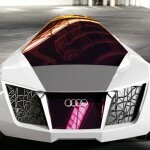 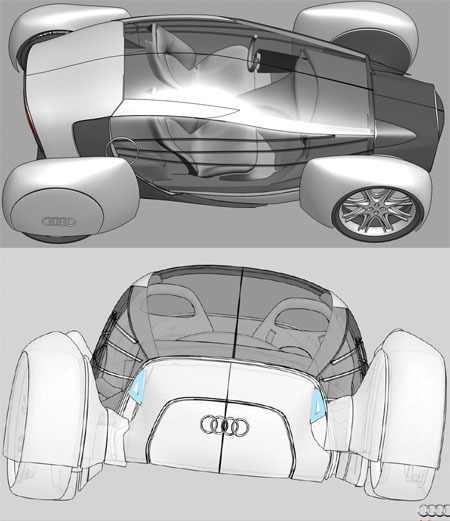 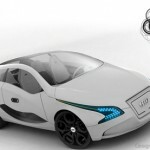 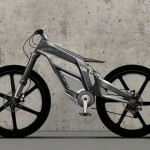 Tagged as audi car design, future automotive, future transportation from alexander tiganova, futurism transportation, futuristic car design, hybrid audi car design. 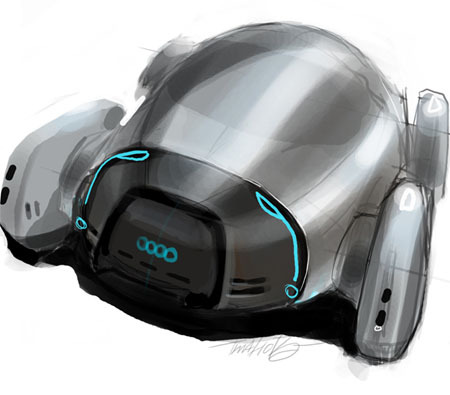 Hello my name is warren. 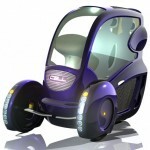 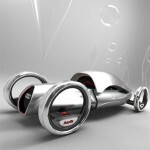 I am interested in futuristic cars. 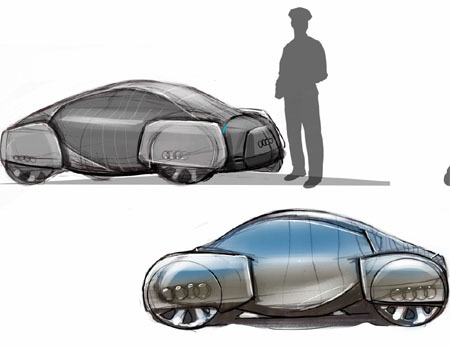 If I wanted to pursue a career in contributing to the building of furturistic cars, where would I degree would I pursue and where would I start. 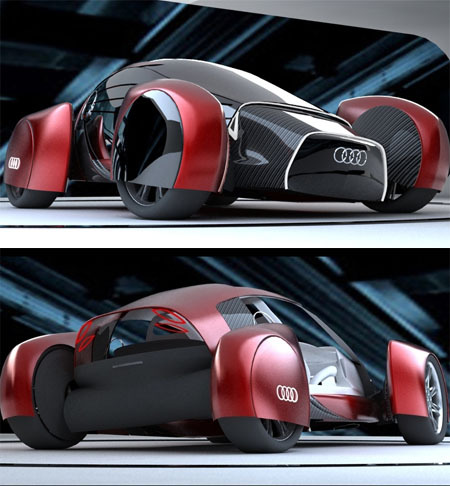 You will need an engineering degree, at least to get hired any where, but for cars specifically the best would be a transportation engineering degree, many different colleges offer these types of degrees and courses, look around your local universities and see what they've got.